The 2018-2019 SDEF (Student Diversity Event Fund) Funding Season has ended! Thank you for a great season of amazing student led events! The Student Diversity Event Fund (SDEF) has now been depleted for the 2018-19 academic school year. The mission of the Student Diversity Event Fund is to support program and events which enhance the communication and exchange of multicultural perspectives and values. Must attend an ECC SDEF Co-Sponsorship workshop OR review the information online and take the online quiz successfully. Please make sure that the student planning/heading the event attends this workshop or completes the quiz. Program must be open to and inclusive of all UW students; program deemed to exclusive will not be eligible for co-sponsorship. Giveaways/promotional items such as t-shirts, door prizes, etc. Attend mandatory co-sponsorship workshop (See below for dates) OR review the information online and take the online quiz successfully. 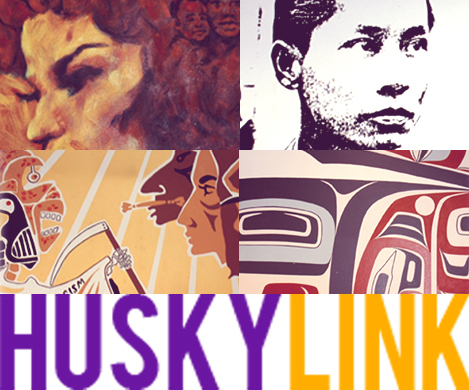 Complete Funding Request Proposal and submit via Husky Link 4-6 weeks prior to your program. Applications will be reviewed weekly by the SDEF Committee. The SDEF Committee Chair will email you directly within one week to inform you of your award status. If awarded funding, a member of the organization (the student planning/heading the event) must attend a mandatory funding access meeting with the ECC Staff to discuss proper allocation procedures. A copy of your final budget summary of all expenditures, co-sponsoring organizations and their contributions. Download the SDEF final evaluation form here! Compliance: Failure to complete the necessary requirements and/or process may compromise your organization’s ability to receive future funding from the ECC and/or OMA&D. The OMA&D Student Diversity Event Fund has the right to withdraw funding at any time if publicity and/or program content do not meet the necessary requirements. All workshops will be held on the scheduled Wednesdays in the Native Room 208 at the Kelly ECC from 3:00-4:00pm and will be available as long as there is still funds available. 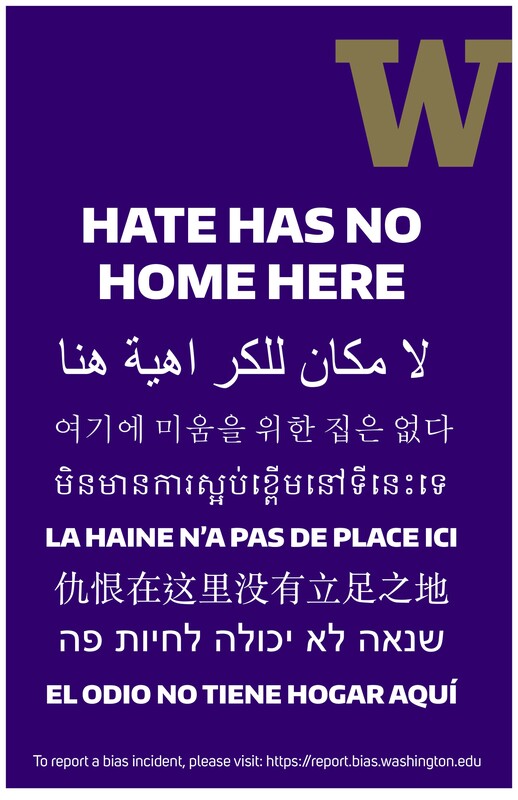 Please contact us at eccfisc@uw.edu or call 206-616-9468.